Case managers neglected to monitor services provided to adults involved in federal programs more than 5,200 times, putting the state at risk of losing financial support from the federal government. “When case managers do not regularly monitor, they have less assurance that recipients’ service needs are being met, and failure to monitor at the required frequency could ultimately jeopardize the State’s federal Medicaid funding,” a performance audit said. 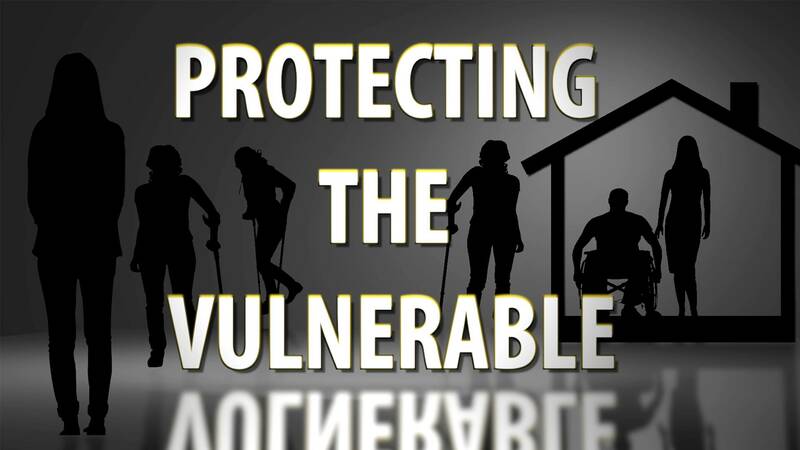 The Colorado state auditor’s office reviewed the state’s 20 non-profits that are contracted to administer government programs to people with IDD. It found problems with case management, billing, and payments for services. The non-profit agencies are also known as Community-Centered Boards, or CCBs. Auditors also discovered the state Department of Health Care Policy and Financing paid out nearly $1 million in claims that did not meet federal and state requirements or were not provided at all. In at least 202 cases, auditors found the state reimbursed bills that suggested a case manager provided 24 hours of service or more in a single day. “State and federal guidance indicate that the State should only pay for the amount of time a case manager can reasonably provide services,” the audit said. “In the long term, the Department is considering a new reimbursement methodology that will both appropriately document the work that was complete and also effectively document the service,” said Williams. A representative for Rocky Mountain Human Services, one of the 20 CCBs that was audited, told RMPBS, RMHS appreciates the comprehensive audit and agrees with the recommendations put forth. "This audit uncovered statewide system errors in the ways CCBs are monitoring and billing for case management services," said Shari Repinski, the execuvtive director of RMHS. "The state and CCBs must work together to make improvements that reasonably balance accountability to taxpayers and flexibility in serving the individual needs of people with intellectual and developmental disabilities." Repinski said her organization was already making "significant changes to improve transparency and fiscal responsibility" ahead of the audit. "Today, we can confidently say that we are providing case management in accordance with requirements, and we remain dedicated to continuous improvement," she said. "The individuals and families who receive our services are the focus of our work every day. We are always open to community feedback about how to improve our organization, so we can provide the highest quality of services and act as a responsible steward of taxpayer funds." A Rocky Mountain PBS investigation into the state’s host home system for adults with intellectual and developmental disabilities also found conflicts of interest, which put federal funding at risk.